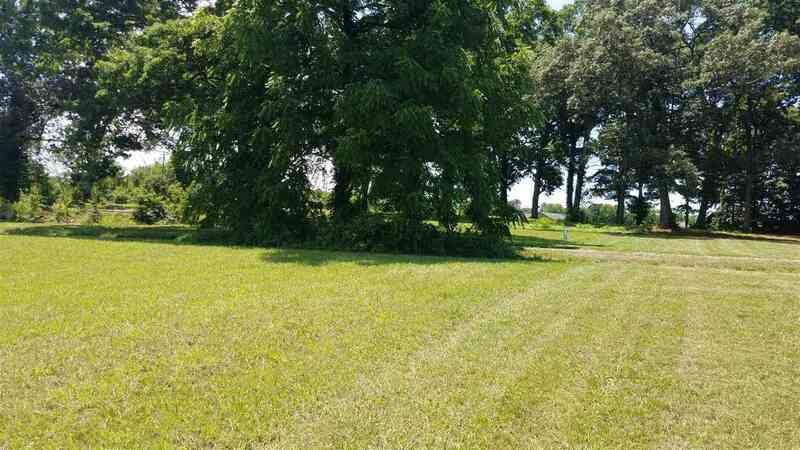 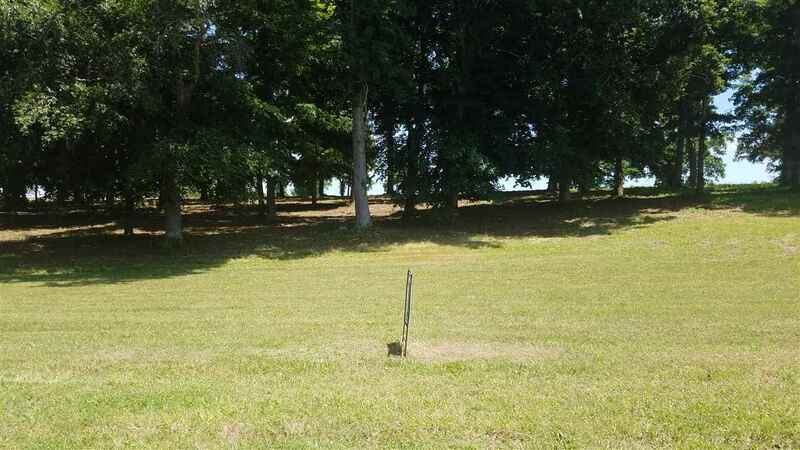 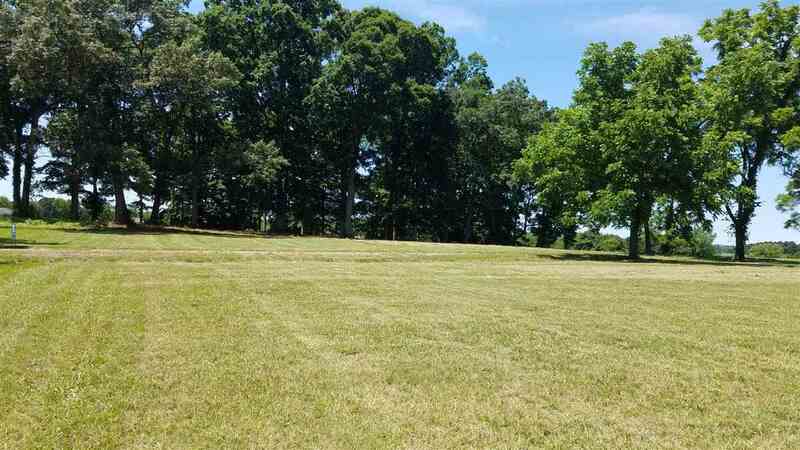 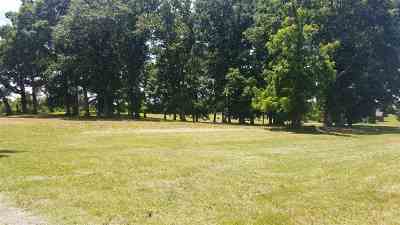 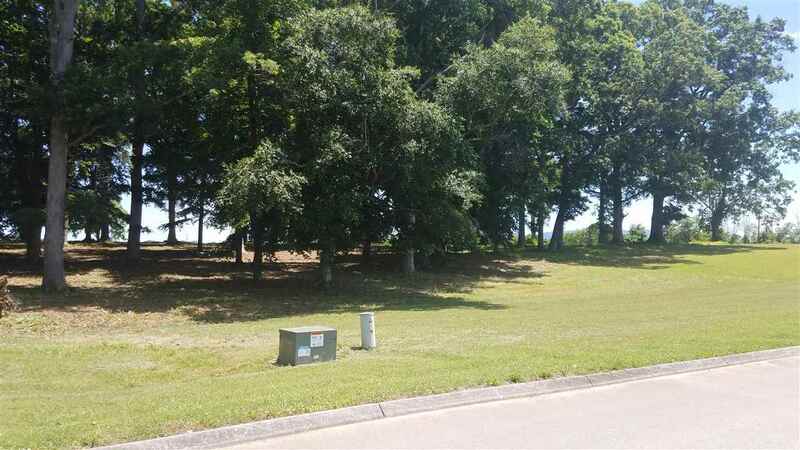 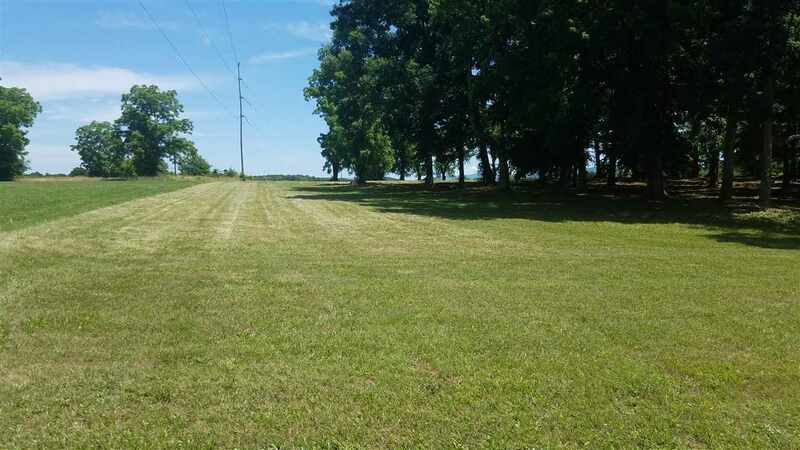 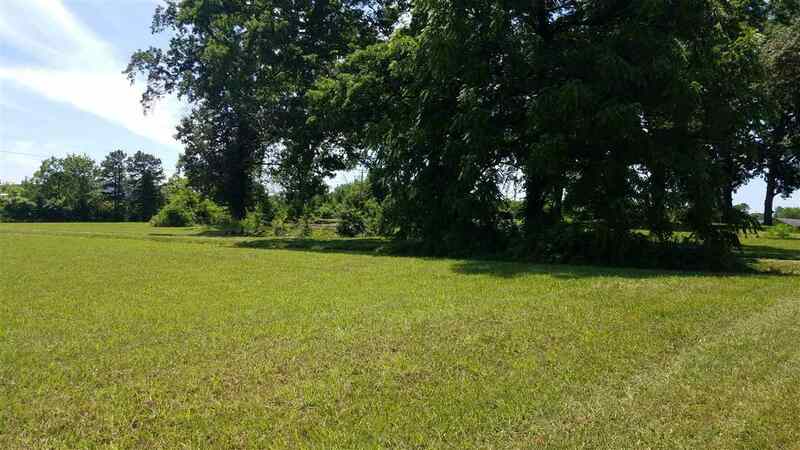 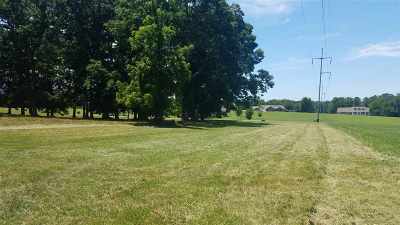 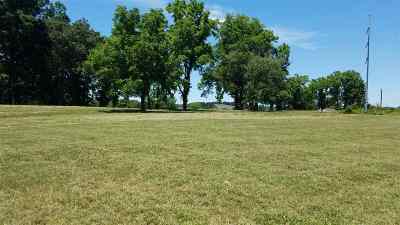 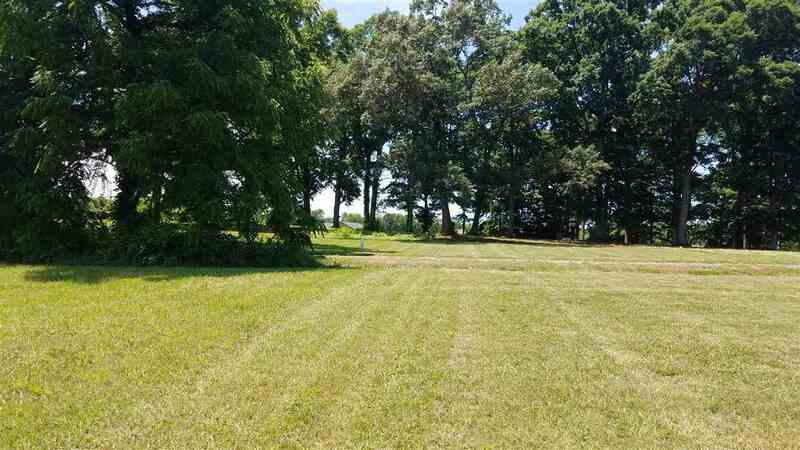 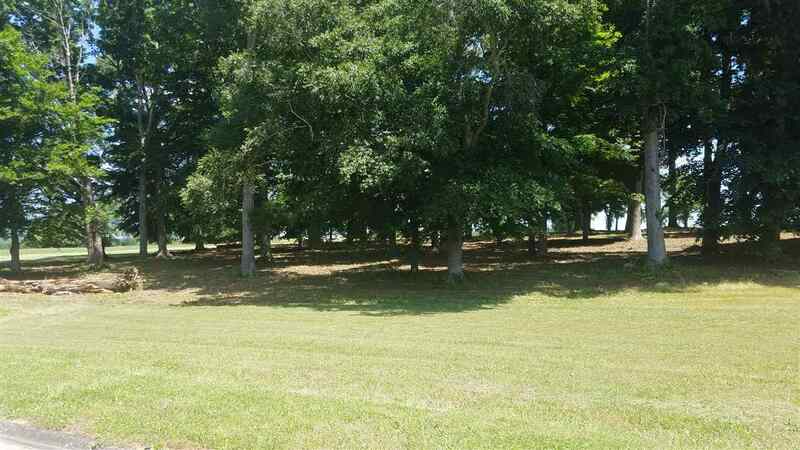 Beautiful cleared and nearly level acreage (2 lots being sold as 1) in an upscale lakefront neighborhood. 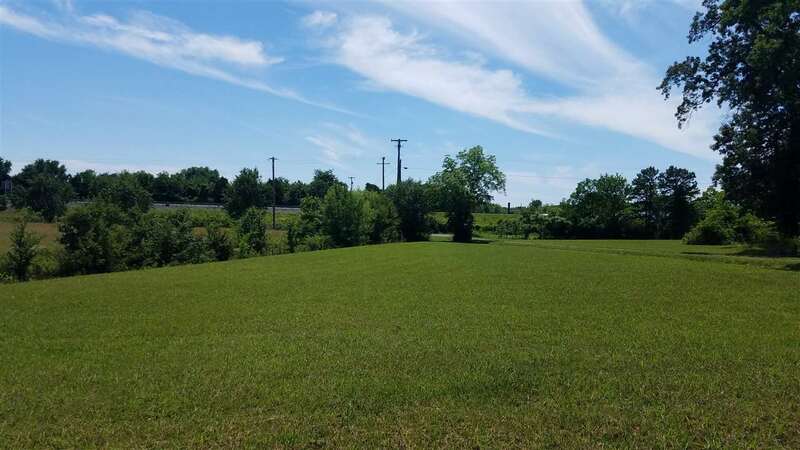 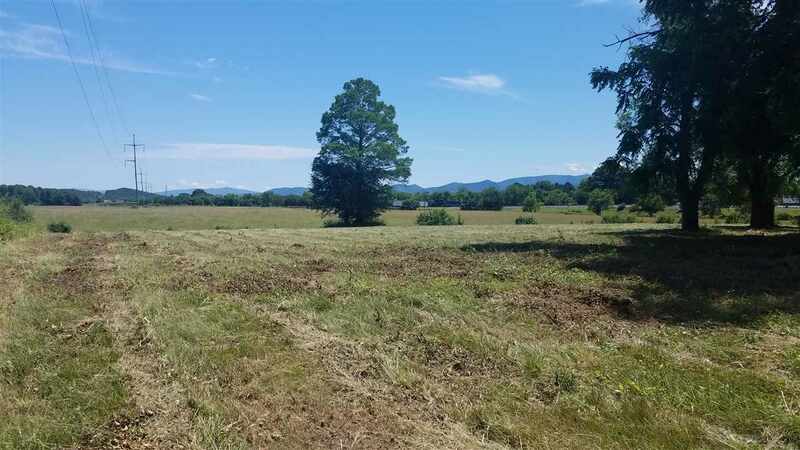 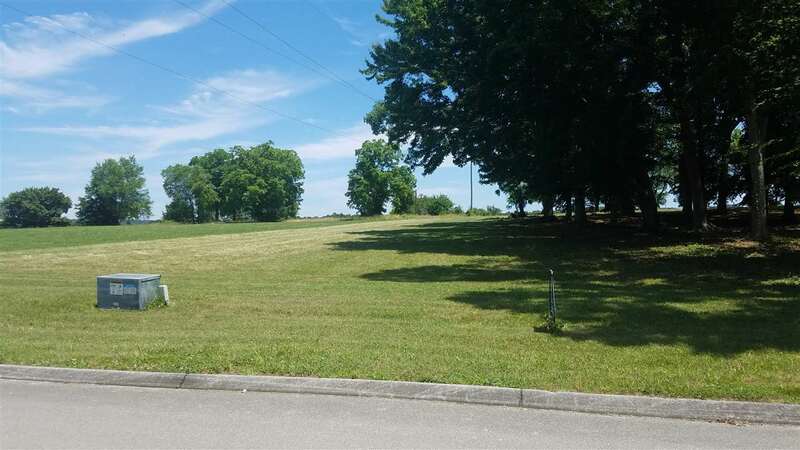 3.58 build-able acres Fabulous lake and mountain views with community access to Douglas Lake, Underground utilities include electric, phone, water and natural gas. 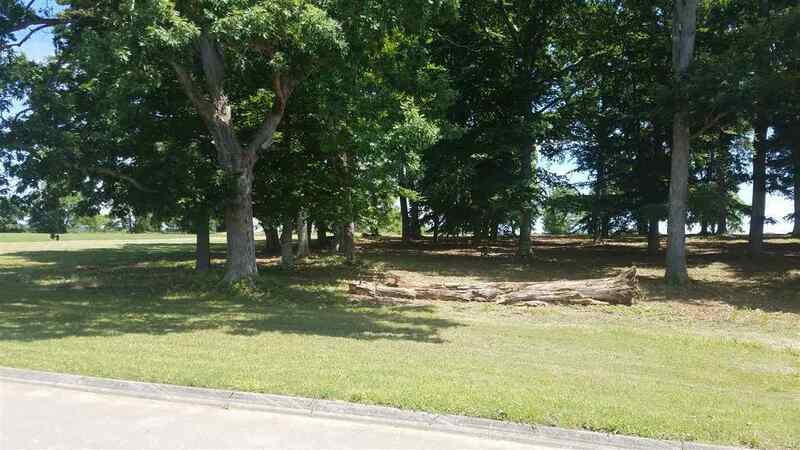 Minutes from Newport, White Pine and Historic Downtown Dandridge. 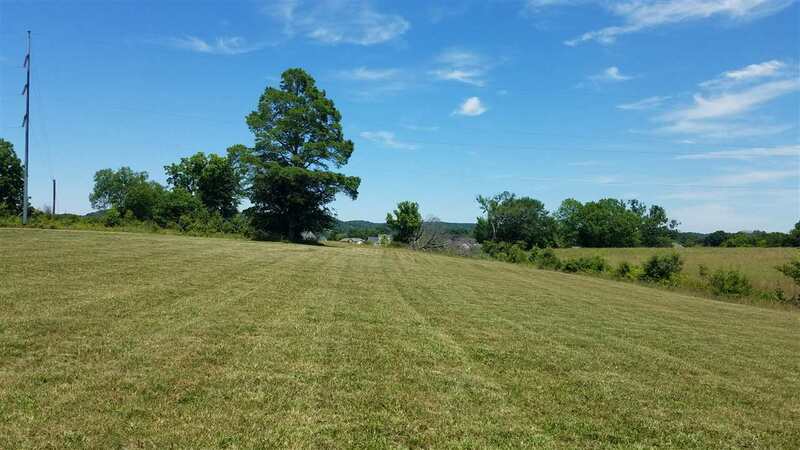 30 minutes from Morristown, Sevierville and the attractions of Sevier County and a short drive to the Great Smoky Mountains, Knoxville and Asheville, NC. 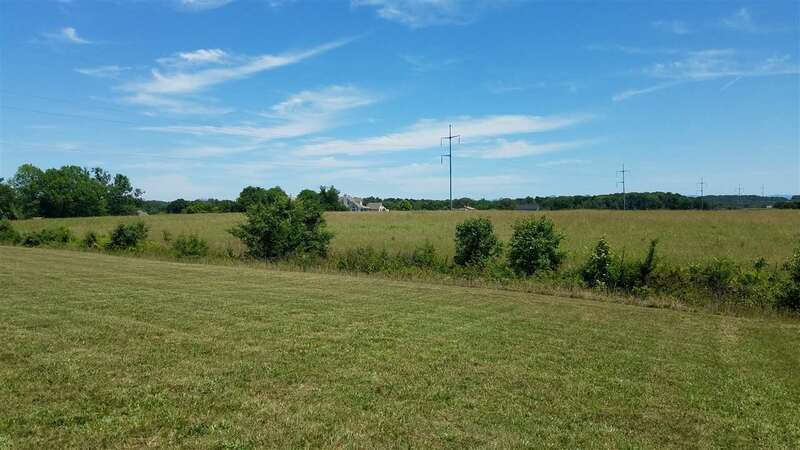 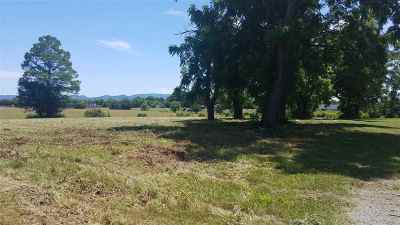 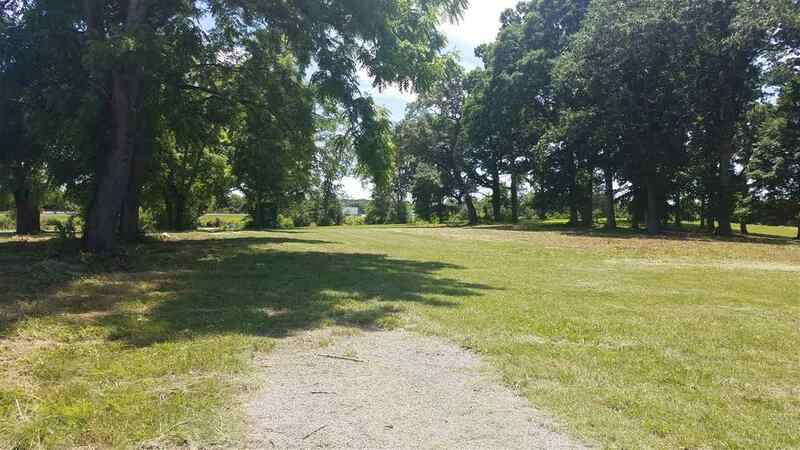 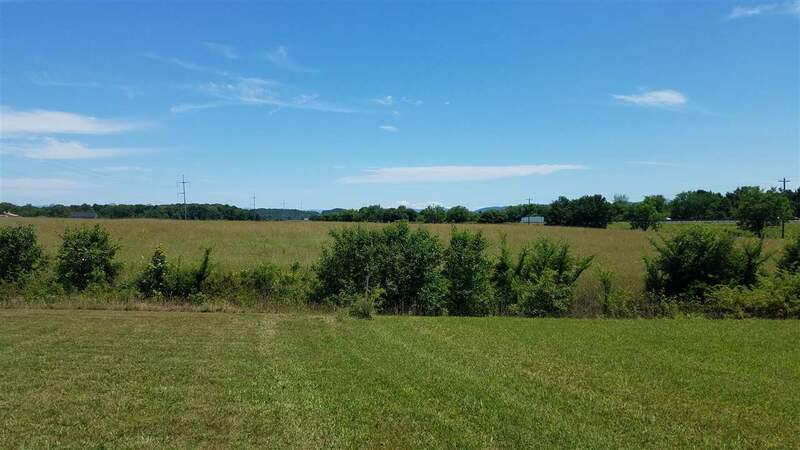 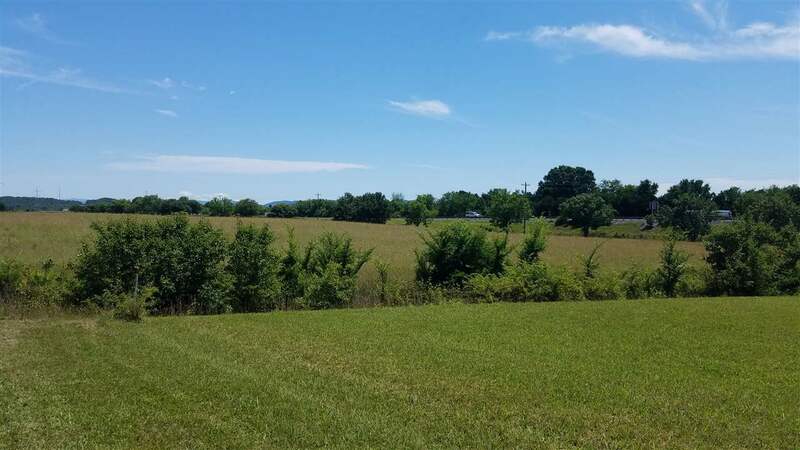 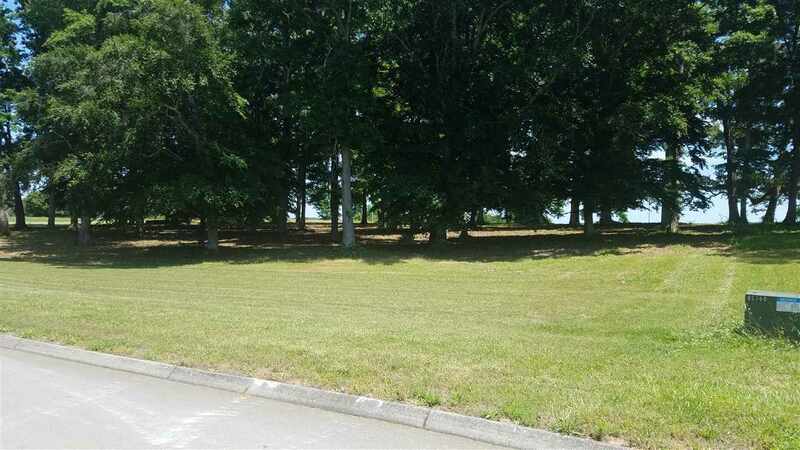 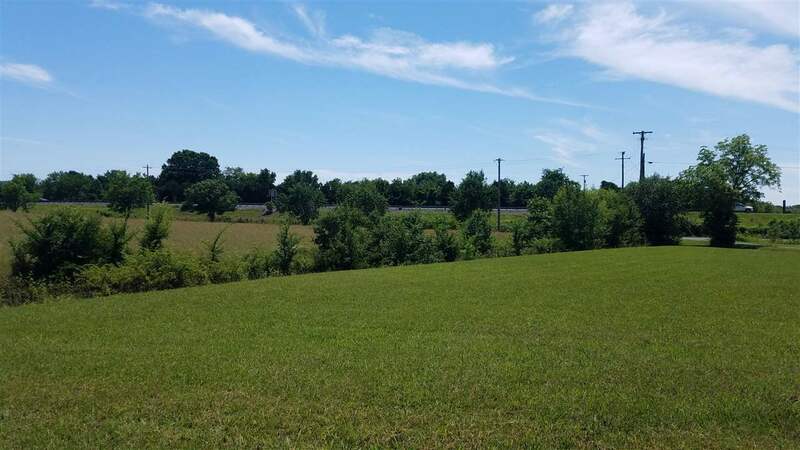 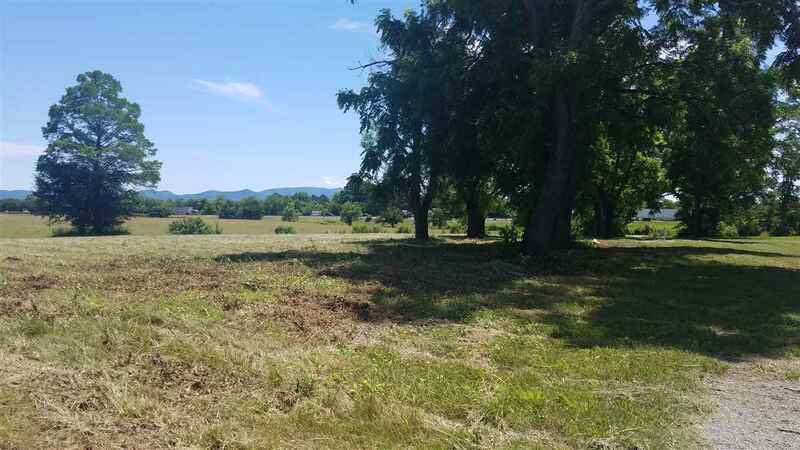 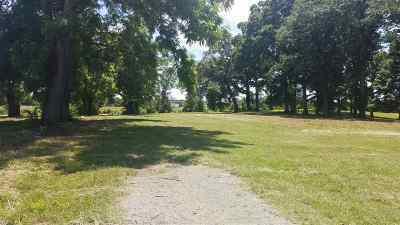 Come see this development and see how your dream home will fit on this expansive lot.